An amazing free coffee cup mockup for your all sorts of branding and merchandising projects. Featuring fully customizable mug design, colors, adjustable shadows and changeable background. Beautiful and realistic presentations of your upcoming merchandising and promotional branding designs ready in just few minutes. 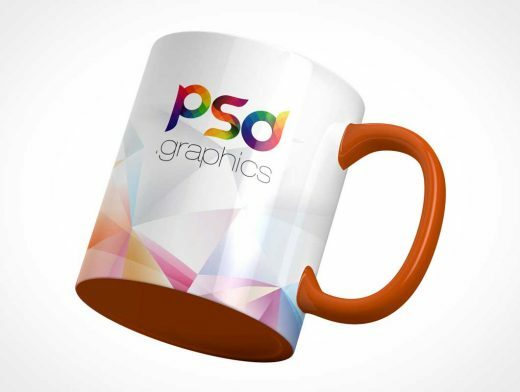 Coffee Mug Mockup Free PSD is simple and easy to use Smart Object based structure of the PSD file let’s you replace your designs easily.